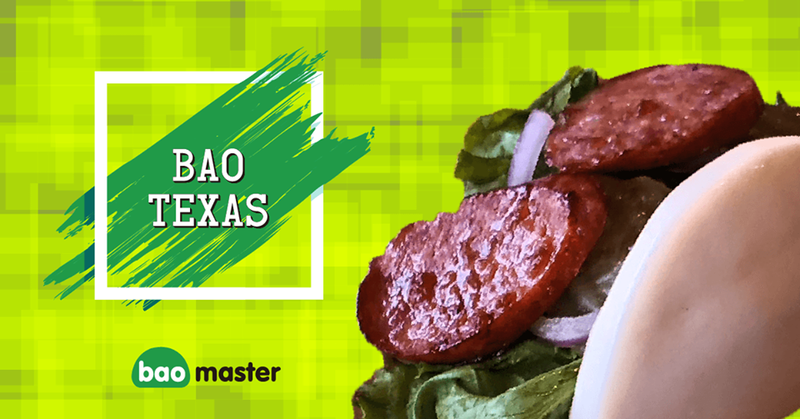 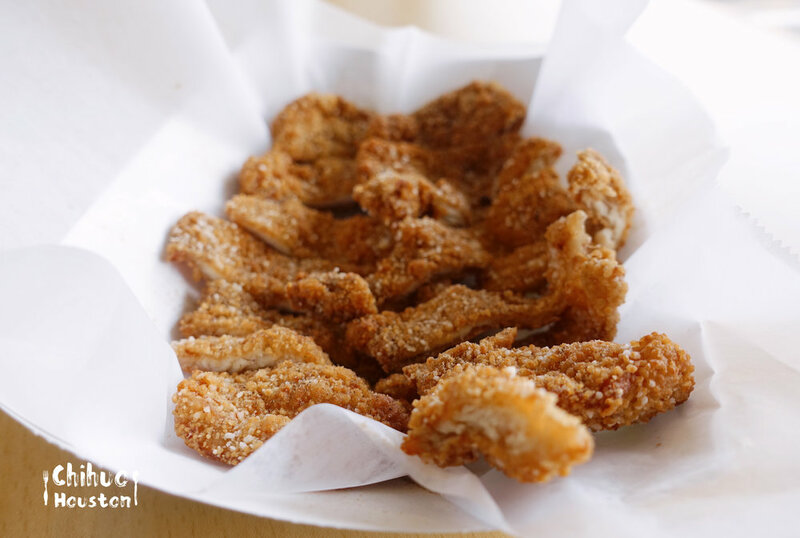 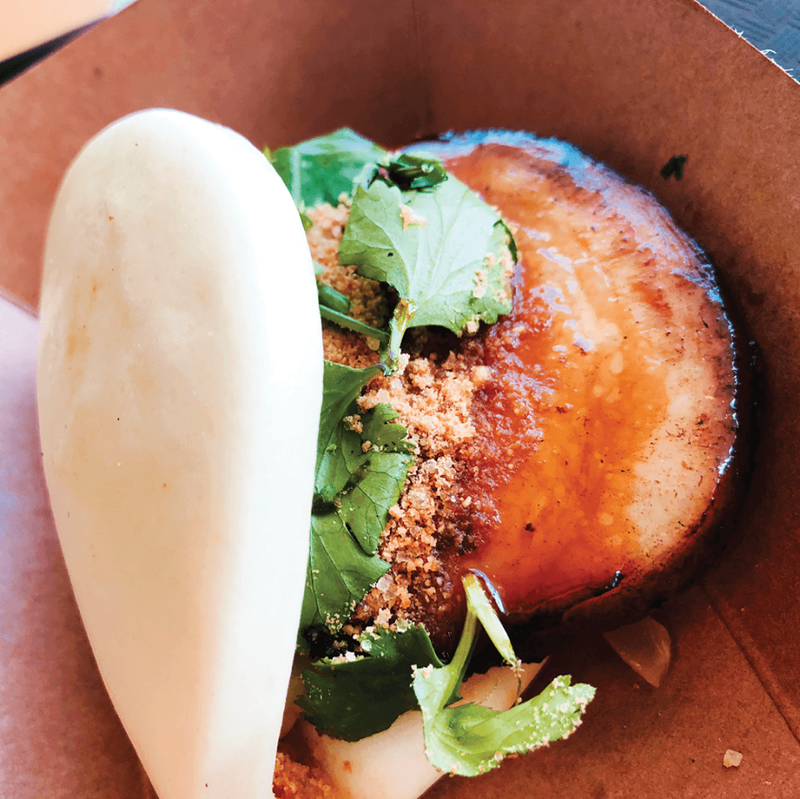 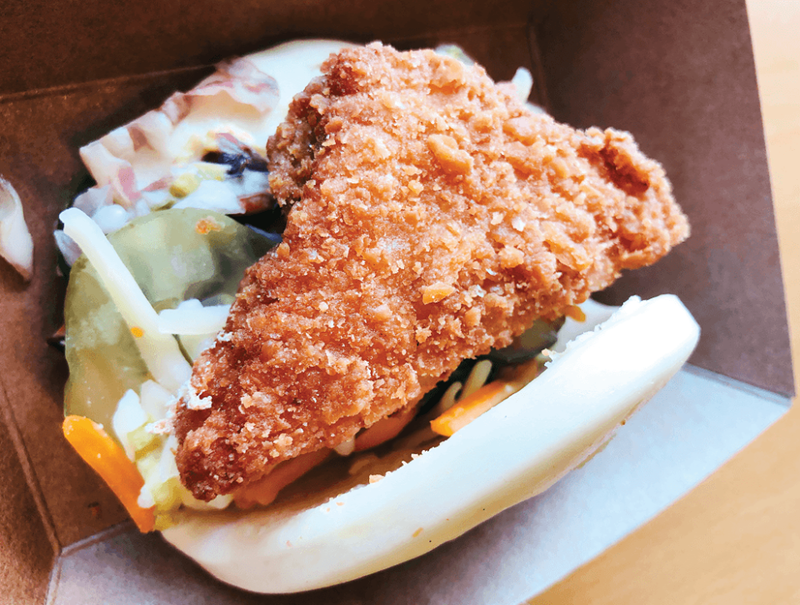 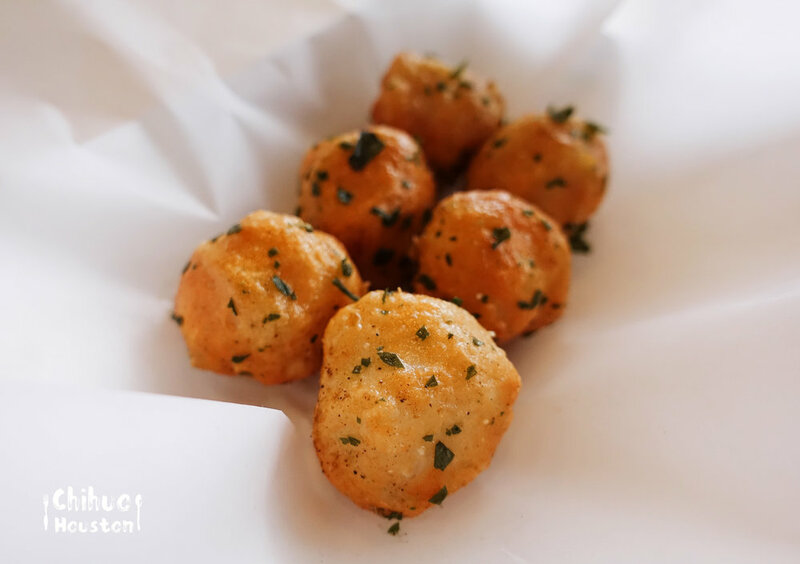 BAO MASTER is a fast-casual restaurant to serve customers Asian fusion foods located in Katy, TX. 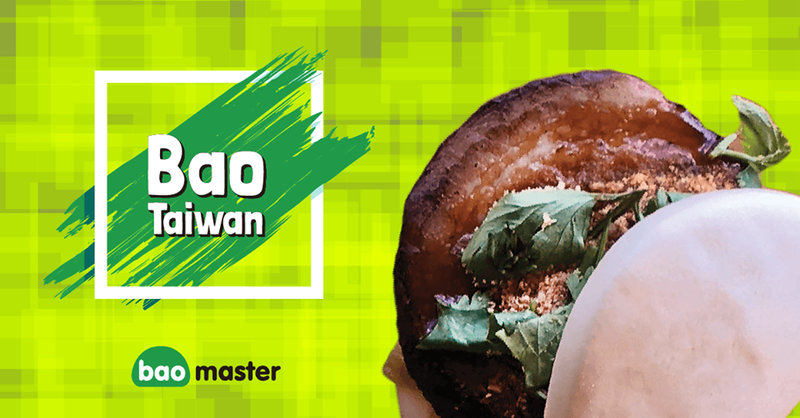 We turned Taiwanese traditional street foods into Asian fusion with delightful taste!! 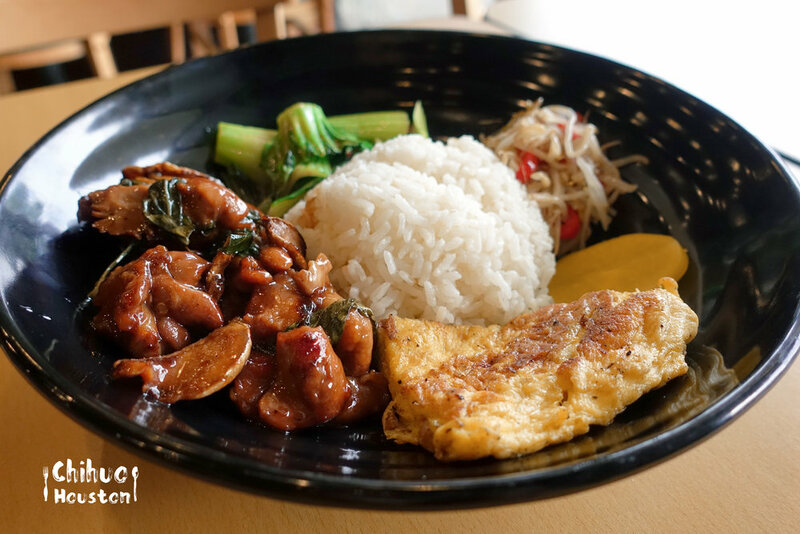 Let us know how you like us, any suggestions, opinions, comments for our foods, services and dining environment are welcome!